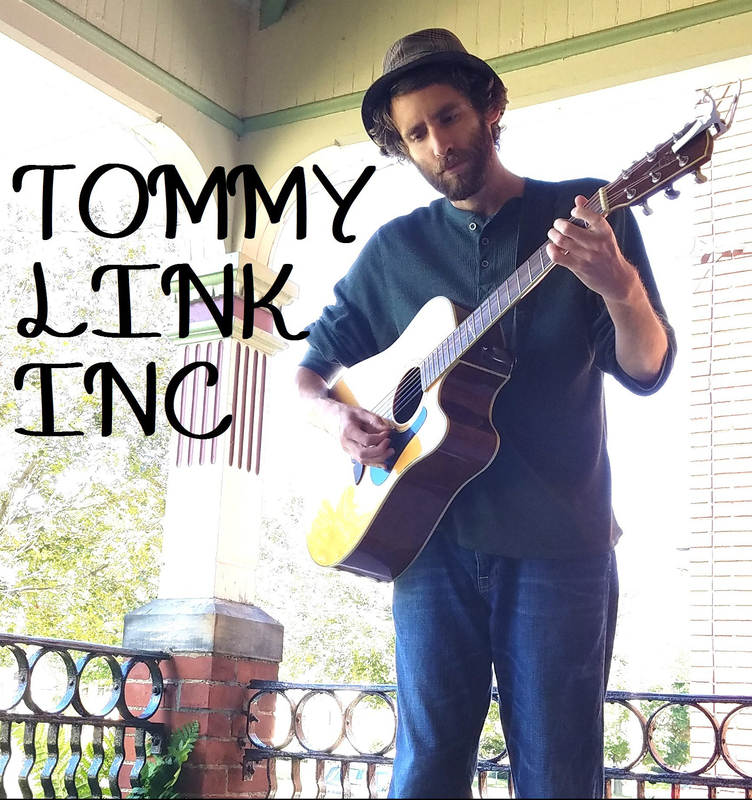 Life’s too Short to Worry | TOMMY LINK INC. So if you’re a regular viewer of these videos, you may notice they all start with a number in the top left corner. As you might have guessed, that number is a chronological order for when the song was written. It also plays into the goal of this little video project. I’m approaching having 100 songs written, and would hope to reach that goal before I run out of songs to make videos for. This song is 1., though that’s not ENTIRELY true. I didn’t start making writing a regular practice until I was in college. Prior to that, in my high school years, I took a stab at writing a few songs before shirked away from the idea for a few years. When I went back to the drawing board, I reexamined the old work, and decided for the most part they didn’t make the cut. Of that first group of songs, this is the only one I saved. So while I don’t think it’s technically the first song I’ve ever written, it is the oldest song that I still had on hand when I started logging them. Sort of amalgamation of the Bob Dylan, Beatles and Tom Petty that I had started off playing.